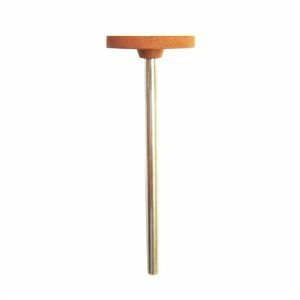 Size : 100 X 25mm with taper bore so perfect for use on a Polishing Motor/Bench Polisher. 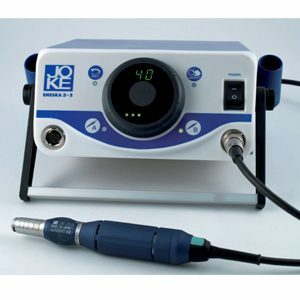 Used for creating a satin or brushed finish on precious metals, aluminium, brass and copper. Particularly used for smoothing and refining the surface of castings, surprisingly firm these wheels last well for batch production. 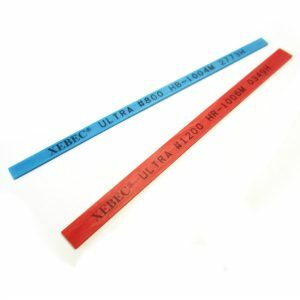 Formed by radially bonding closely packed strips of abrasive nylon material to a core. 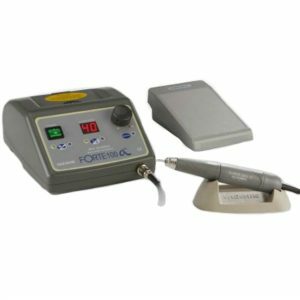 An abrasive nylon finishing wheel popular with jewellers, goldsmiths, silversmiths. Moleroda’s finishing wheels are excellent for removing scratches, cleaning up castings and also adding decorative matt finishes. Ideal for blending-in and preparing for polishing. 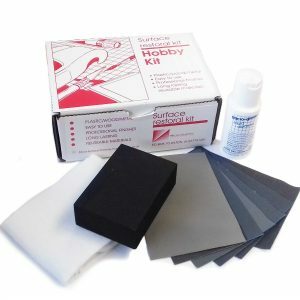 Very Fine A – Leaves a super smooth finish a very light brushed surface finish, perfect for a finish on gold or silver. 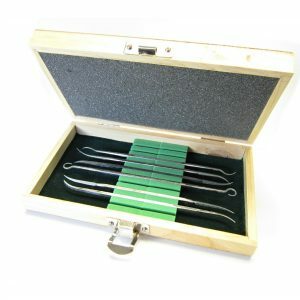 Fine A – a little coarser than the very fine grade, ideal for precious metals and also finishing aluminium, brass, copper etc. 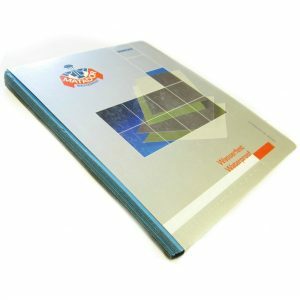 Super Cut – The coarsest of the finishing wheels, leaves a deeper scratch pattern but excellent for taking out dirt or rust. 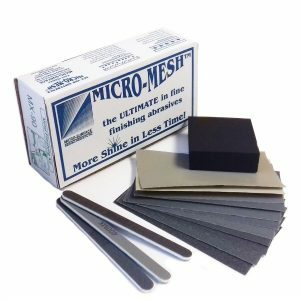 Perfect for pre-polishing and preparing the metal. 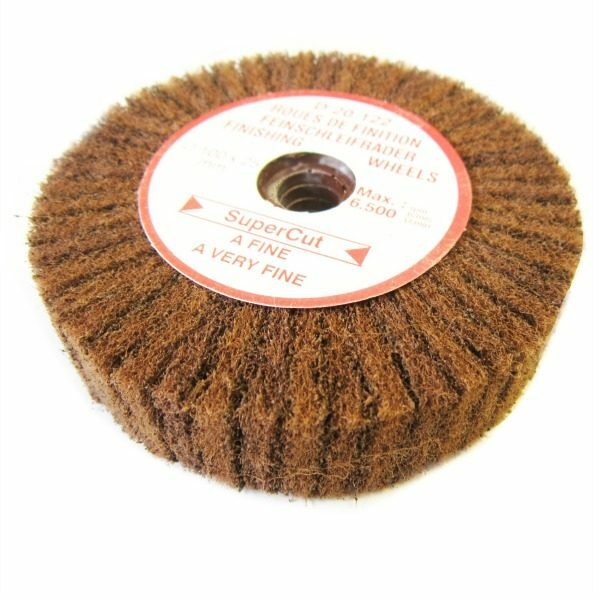 Super cut is the most popular grade as it works brilliantly on castings, it cuts through the casting surface preparing the metal for polishing. 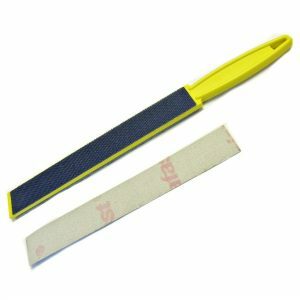 They come with a plastic internal taper which is ideal to use with a bench polisher with a taper/pigtail. No need for compound, the grit runs throughout the material. Ideal for clean finishing. 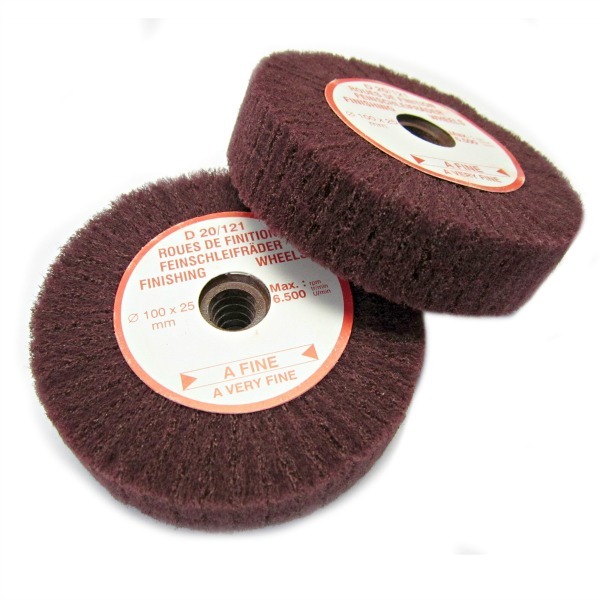 Please note that these finishing wheels have the abrasive nylon fixed radially – not in a horizontal lap style so they are more compact and keep their form for longer. 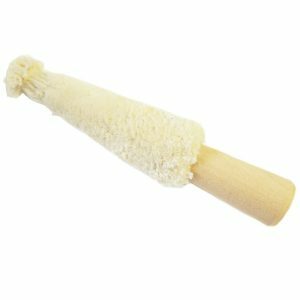 Lap Mops come in a bigger range of sizes and grades. These wheels as the name suggests are particularly good for use on precious metals. 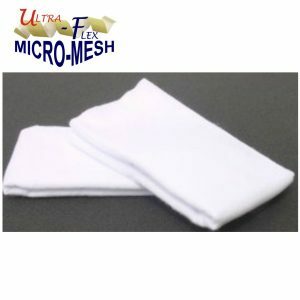 The ideal use for them is smoothing and pre-polishing castings, taking off the casting skin. They leave an attractive, even satin finish.